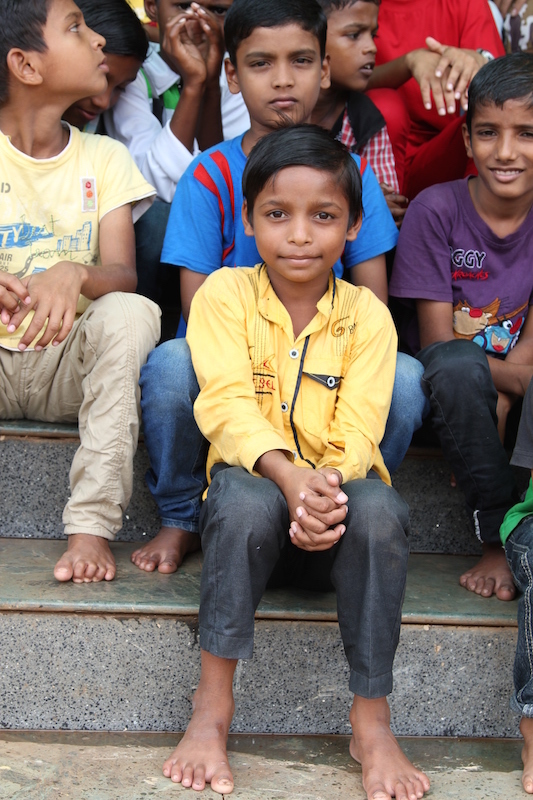 Here are 5 ways your words can transform a sponsored child's life . . . The art of letter writing is becoming increasingly scarce in an age of immediacy and hyper-connectedness. Birthday messages and holiday greetings can now be swiftly crossed off our to-do lists with only the click of a button. In the midst of this digital frenzy, it’s easy to overlook the power of the written word and the impact it can have in the lives of those we care about. Simply taking a moment to write out our thoughts is like placing a tangible piece of our hearts into their hands. While digital messages are cherished for a moment, written letters are something to be treasured for years to come. And for the children in our child sponsorship programs, this is exactly the case. Travel to any of our programs around the world, and you will find letters from sponsors taped to the children’s walls, tucked under pillows, or placed carefully between the pages of their Bibles. These are more than just letters—they are tangible pieces of their sponsor’s compassionate heart . . . windows of hope into a brighter future. Here are 5 ways your words can transform a life . . . even across oceans. Sponsors are far more than financial supporters . . . they are mentors. By choosing to invest in a child’s life, you have earned a special place to speak words of truth and encouragement into their life. When you share about the things you’re learning, the ministries you’re involved in, the verses that motivate you, and the reasons you’ve chosen to become a follower of Jesus, it can inspire the same genuine passion in the life of your sponsored child. When a child is handed an envelope from around the world with their name written on the front, it sends a message that resounds to the core of their being: You matter. In communities where scarcity abounds, children spend the majority of their time fulfilling arduous tasks. And as a result, they may not come to understand their true value—that God has an incredible plan for their lives. 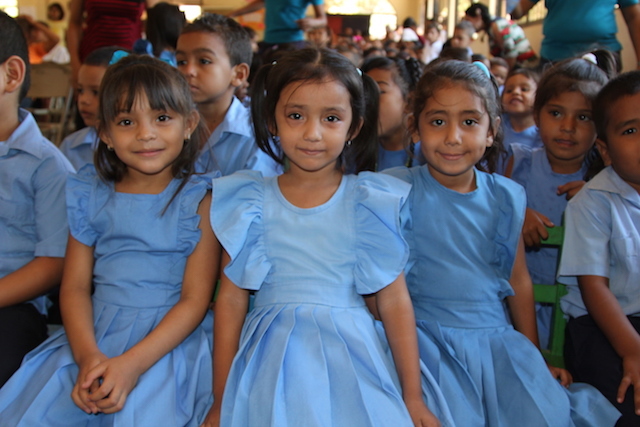 But through the love and encouragement of a sponsor, a child may begin to believe that they do truly matter, and they have an invaluable role in the world. Our dreams lay the framework for our lives. They are what motivate and inspire us. But in order for healthy goals and dreams to develop, we must first have the framework for them. Children living in impoverished communities desperately need windows into a world beyond their circumstances . . . they need to see what life could become if they apply themselves. By sharing your life with your sponsored child, you give them a new lens through which they can envision a brighter future. You provide the context to believe that one day they too could become a doctor, lawyer, dentist, or teacher in their own communities. 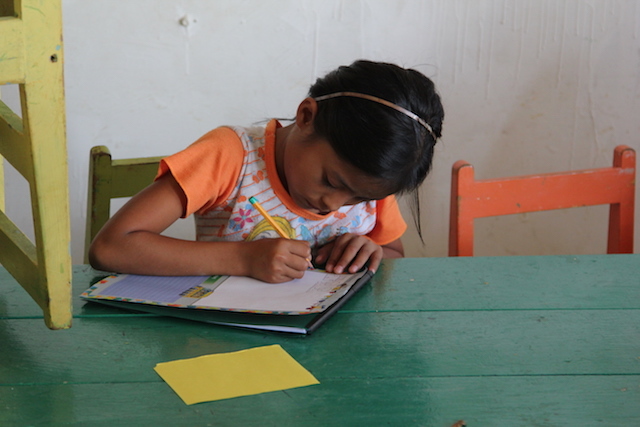 The letters you send to your sponsored child are a reinforcement of your financial investment. While your support opens a world of opportunity to a child in need, your words of encouragement will provide the courage they need to take hold of those opportunities. It is not uncommon to find letters and pictures from sponsors tucked tightly between the pages of a child’s schoolbook or placed inside a desk. 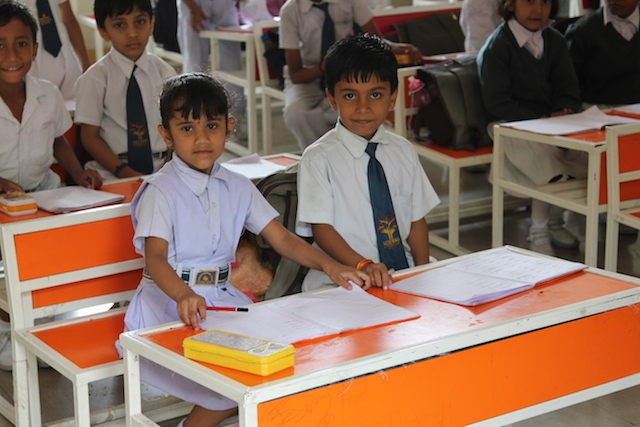 By sending a letter to your sponsored child, you inspire him or her to work hard at school every time they look at it . . . even though you are thousands of miles apart, you are always with them. Ultimately, it is through relationships that our lives are most fully transformed. By writing to your sponsored child, you are building a relationship that will stretch out into eternity. Sharing your lives through correspondence is what allows genuine love to develop; and it is this kind of love that inspires, motivates, and changes us. Through something as simple as writing a letter, you can make an eternal impact in the life of a child with tremendous potential . . . and in the end, you may even find that your life was the one most fully transformed. Want to learn more about sponsorship? Check out what these sponsors are saying.